Manila Water fast tracks installation of line boosters for elevated areas | Manila Water Company, Inc.
Manila Water continues to accelerate the implementation of technical solutions to extend water supply to elevated areas and those farthest from its central distribution system by completing the installation of 18 line boosters across the East Zone. This will further increase water availability to the current 99% of the customer base of Manila Water that are now receiving water supply for 8 to 12 hours, at least at ground floor level. Line boosters are pumps installed along the pipeline to boost the pressure to a higher elevation and convey the water where it is needed. To date, six (6) line boosters have been installed in Quezon City, two (2) in Makati City and Mandaluyong City, three (3) in Taguig City, four (4) in Marikina City, and additional three (3) in Pasig City and Rizal. More line boosters are scheduled for installation within the coming weeks at various locations in Quezon City and in Antipolo City, Binangonan, and Rodriguez in Rizal. 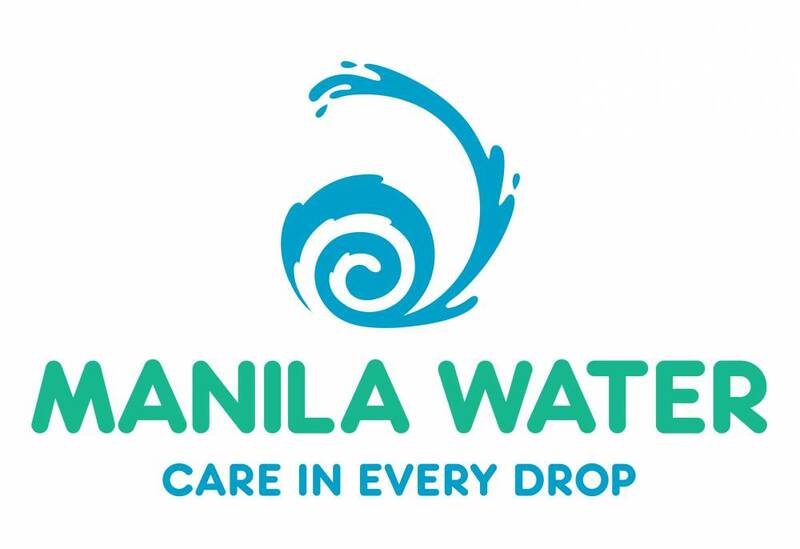 Other technical solutions that Manila Water is implementing to further increase water availability in the remaining pocket areas with intermittent water supply include valving and network adjustments, looping and interconnection of lines as well as other after-the-meter rectifications. As of April 7, Manila Water has been able to reduce the supply deficit from 150 million liters per day down to 75 million liters per day with the operation of the Cardona Water Treatment Plant which now delivers 31 MLD. Additional supply comes from newly-operated deepwells which produce about 32 MLD and cross border flows from Maynilad at 12 MLD.